The big question for existing or new iPhone users is what model should they go with. 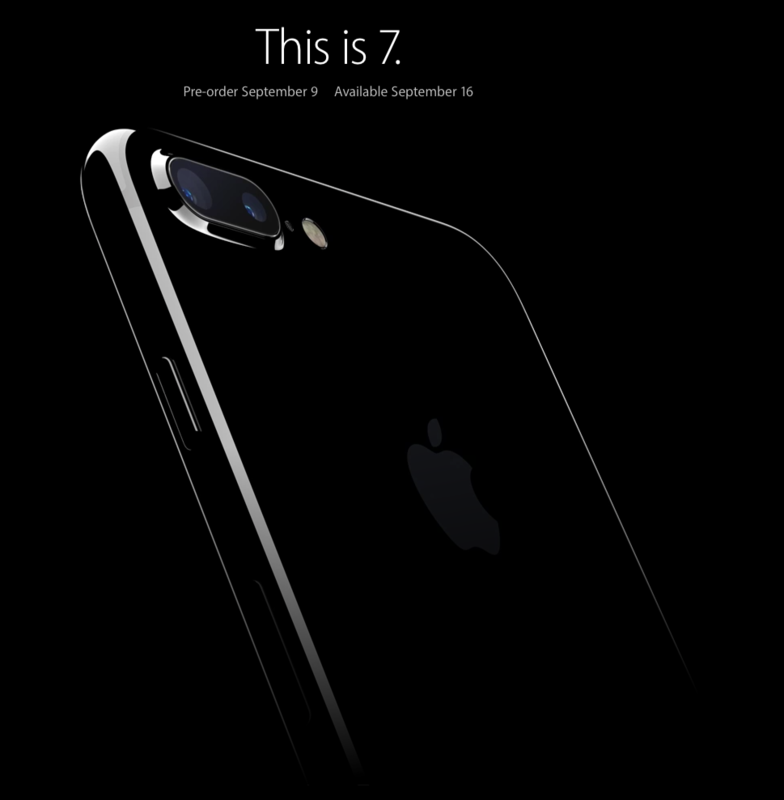 The choice being the iPhone 6 or iPhone 6 Plus and the all new 6s or 6S Plus. If your reading into this then I can only assume your an iOS user or looking to get your first iPhone so the Android phones are out of the question. Though some great alternative to said phones if you are interested in Android may be the S6, S6 Edge, or Note 5. The first decision to make revolves around the regular model or Plus edition. To simplify it here the Plus is the bigger model size wise. Thats really what it comes down to when deciding between the regular models & the plus editions. Both feature the same hardware with slight differences in battery life & benchmarks. The Plus screen size runs at 5.5 inches compared to the 4.7inches of the normal model. This size may run to big for the everyday user however with a shift into bigger screens some people may be interested in this size. If content consumption is your main use of the device videos, reading, etc. Then the Plus models may be something to look into & for that matter pay more for. However both Plus models aren’t built the same. The 6 Plus features older hardware in comparison to that of the 6S Plus. Namely the former A8 CPU chip vs the A9 CPU chip. Aside from hardware changes the new 6S Plus is made of a more durable aluminum to protect your phone overall durability. So if you are settling for either a 6 Plus or 6S Plus it comes down to speed & the need for current hardware. If your set on getting a new iPhone & want a plus model then I’d recommend going with 6S Plus just to be ahead of the curve & able to skip or wait out the next upgrade. 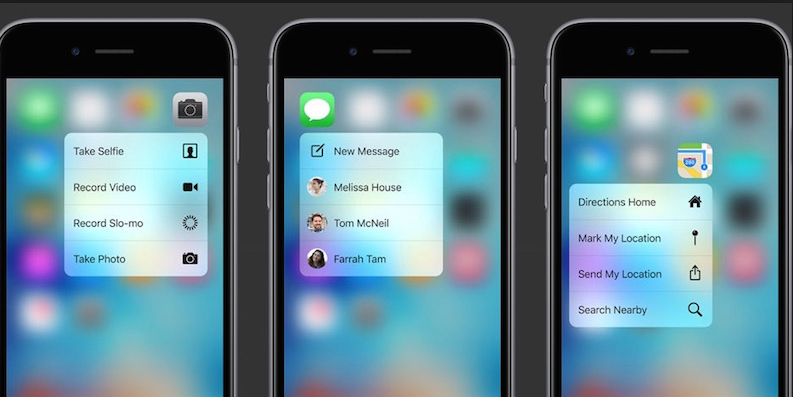 This assures you’ll be on the latest device & get use to new gestures such as 3D touch. If your upgrading from the 6 & want to go Plus then may as well go to the newer edition if your going to up the screen size to get the hardware benefits. This will be the more popular question for customers. If your coming from anything below a iPhone 5S then either phone will be a significant upgrade. The iPhone 6 will still hold many users over with the A8 CPU, Touch ID, and improved camera. So unless you want to be on the cutting edge of hardware or have the funds to spend then the 6 is still sufficient. 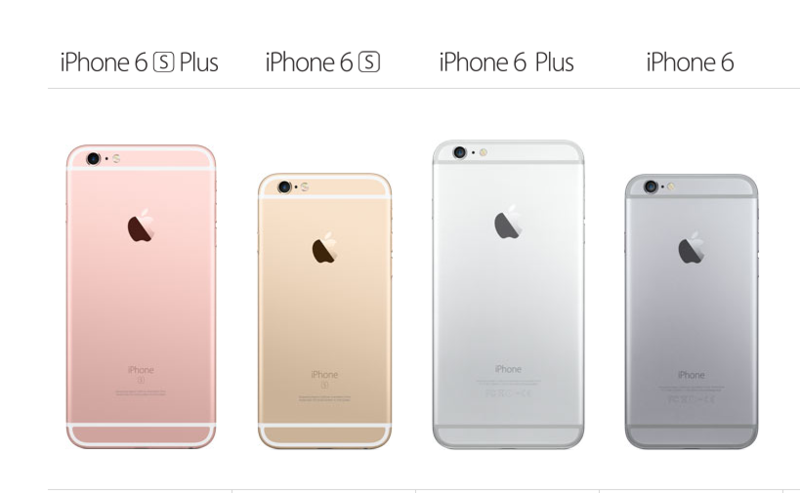 There’s no real visual cues that differentiate the model unless you want the iPhone 6S in Pink… I mean Rose Gold. If your on the the 6 currently & thinking whether or not you should upgrade go through the basic questions. For the most part your iPhone 6 will remain viable especially with the new iOS 9 release for the next 1-2 years. So theres no need to upgrade to the “S” model. If money is no worry for you then upgrade to your hearts content but that goes without saying. The “S” editions are simply faster. There is no major physical differences or selling features that the “S” introduces that’ll change the way you use your device. 3D Touch is the closest thing to what Siri was for the “5S”. 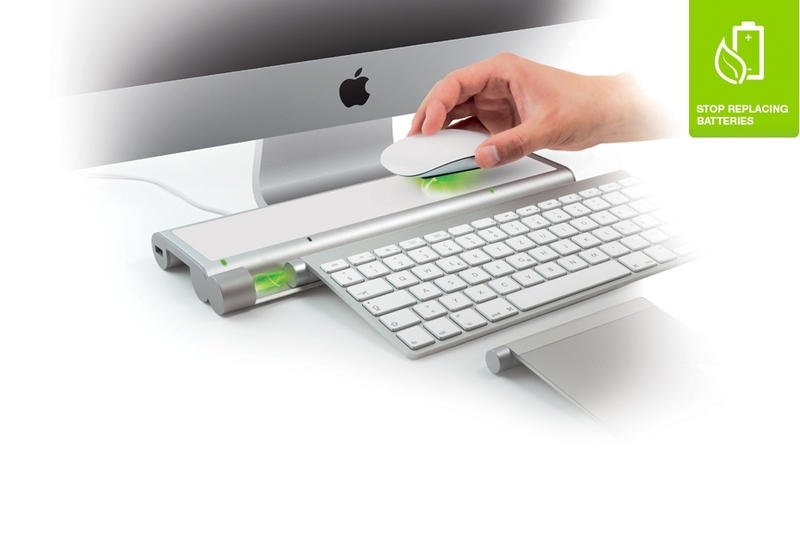 This enables you to use iOS differently depending on how long & hard you touch the screen. Is this something everyone is raving over? Not at all. 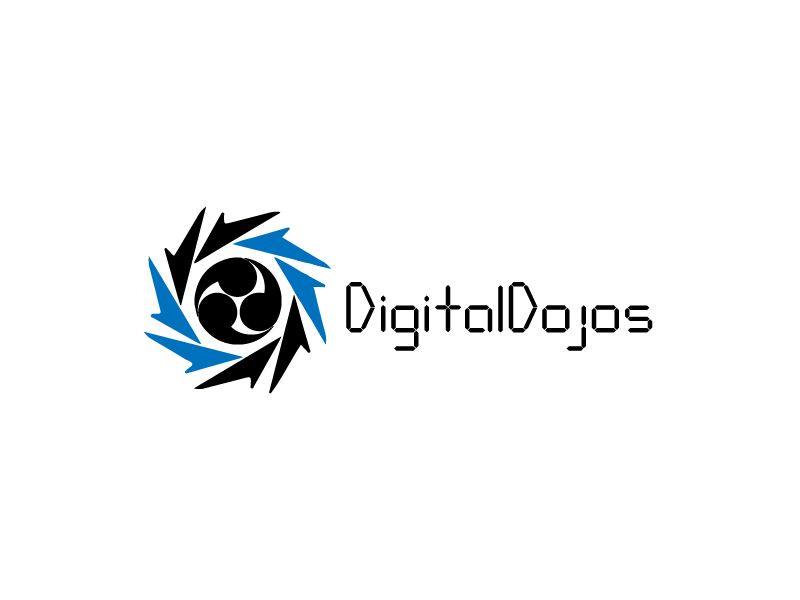 The “S” devices are always the second wind of an existing device. Bringing a faster & better device with subtle hardware changes while keeping the overall design the same. This year we received a more durable metal, new color, and faster hardware (A9/M9 chips), and improved screen with 3D touch sensors. Offering a phone that is faster but nothing evolutionary when it comes to smartphones. It’s the iPhone you know & have seen around with 6 & 6 Plus. If your already on the previous model & it serves you fine as is then there’s no rush to upgrade or for that matter can be skipped over. If your a new iPhone user or switching then your options are more wide spread. The previous models have been knocked down in the price & may be more appealing if you have a budget, however if your simply looking for the best phone to hold you over then go with the “S” lineup to avoid any worry for future support & longevity. 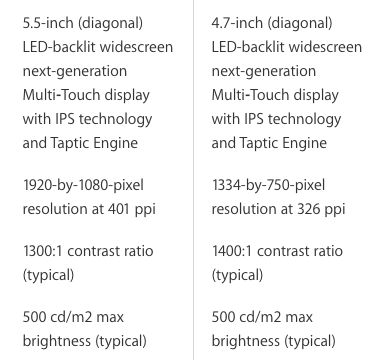 For a great detailed breakdown & a more technical approach check out Apple’s comparison tool here.